Is that a double reed yelper? Of all the fun I have had in and around turkey hunting, there are few things I enjoy more than hearing someone whose calling sounds terrible actually call in and kill a gobbler. I don’t mean the guy who may have a rhythm that you think is way too fast or a fellow whose slate is in your opinion way too high pitched. I mean the person whose calling sounds like a wounded animal whose neck is caught up in some type of torture device. It’s almost always a mouth call that makes these horrible, unidentified sounds that are supposed to be hen yelps but sound more like cries for help. Amazingly the guy making these horrific sounds is not scared to do it in public around other turkey hunters. It’s like he’s so proud he’s using a mouth call he wants everyone to know he’s almost mastered the diaphragm. Without hesitation he’s going to ask you after he does his calling “what ya think?" Now you’re faced with that uncomfortable situation of what to say. It’s like when someone shows you a photo of their kid or wife who is just plain ugly. You can’t say, "wow your kid looks like a troll." You have to say something positive like, "boy, he’s got a head full of hair" or "boy, she looks just like her Mom." The trick is to have something ready as soon as this guy yelps on his call like, “man, I heard one like that last week.” That “one” may have been a monkey at the zoo pitching a vocal fit but he ain’t got to know that. Or how about the old, “is that a double reed yelper?” That one works really well to change the subject and get past the moment. No matter how bad the calling, unless the person is a really good friend, you should skirt the issue if possible. No one, and I mean no one wants to hear their calling is bad or their baby is ugly. If the caller in question is a real lifelong buddy you share your sacred turkey hunting ground with, do whatever it takes to get them separated from that call. Take it and hide it, laugh in disbelief or put your fingers in your ears but be brutally honest. I have been subjected to the absolute full scale of calling. I have judged in the Grand Nationals and World Championship many times and more regional contests than I can remember, not to mention been in hundreds of hunting camps across the nation. I have also learned that calling is way overrated. I have seen turkeys come into sounds that I thought from the first note “this hunt’s over” and minutes later be filming a gobbler coming straight to the “bad calling.” It does not have to be world class calling to have world class results. My calling is not world class, never has been, but it fools turkeys on occasion. That’s why when I see and hear someone calling really bad and have success, it makes me happy. It’s like golf (which is the hardest thing you’ll ever do); no one said you have to be great to play. In golf, not everyone can be Jack Nicklaus. All you need is some clubs and a place to play to have fun. 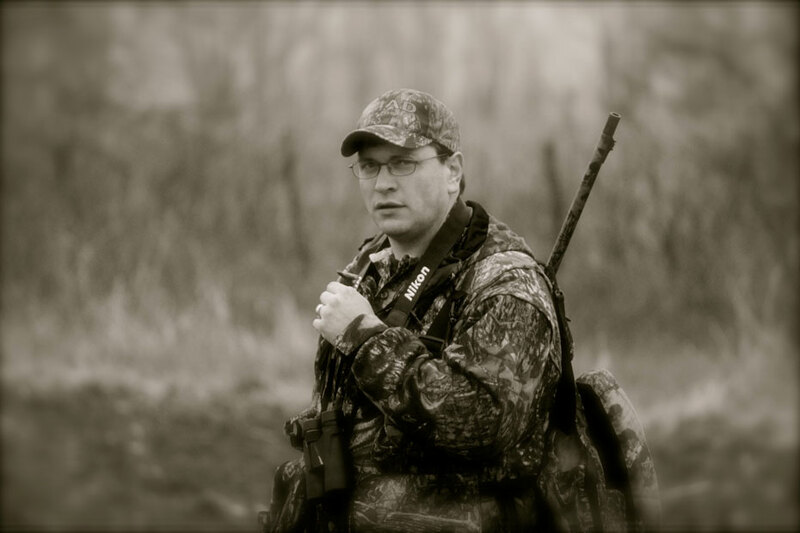 In turkey calling not everyone is going to sound like Paul Butski but again, all you need is a call and a place to hunt. If someone doesn’t like your golf swing, so what? If someone doesn’t like your yelping, so what? I think that turkeys get a bad rap. Sometimes they’re labeled as bad turkeys when they're really not. 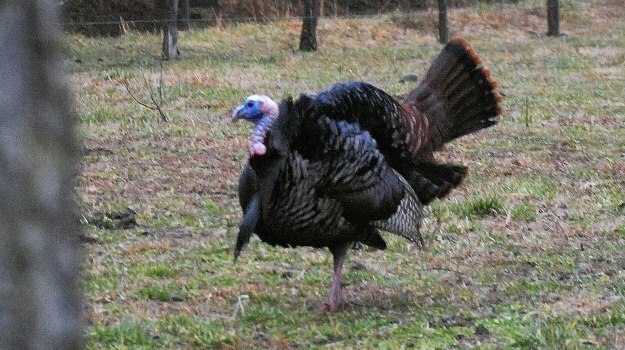 Sometimes I think the hunter makes mistakes, or the hunter just doesn’t know how to bring a gobbler within gun range. Here are some tips that may help you take bad birds and also good birds. 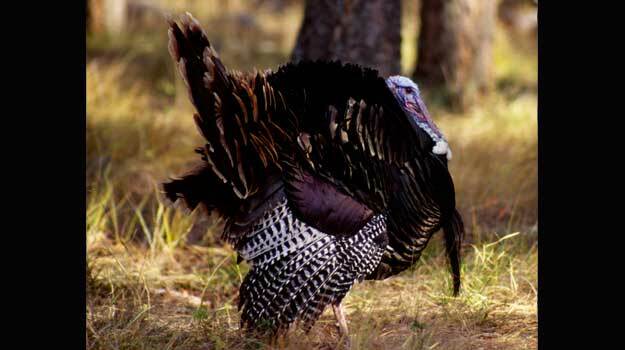 Everyone gets excited about learning to call turkeys better, and all my life I've been a student of turkey calling. But it’s just as important to know when NOT to call turkeys. If you call to a turkey when he doesn’t want to hear your call, you'll do more to keep him away from you than you'll do to bring him to you. 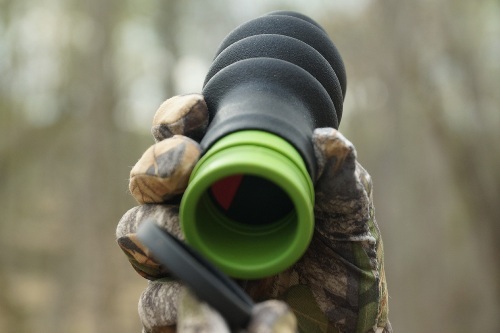 Each gobbler is different and responds to various calls in different ways. Having a variety of calls in your vest is key, from mouth calls to friction calls to box calls or push-pull calls. One other call is a “gobble” call that is sometimes overlooked. A prevalent reason this call is overlooked is lacking confidence in producing a realistic sound of a gobbler.